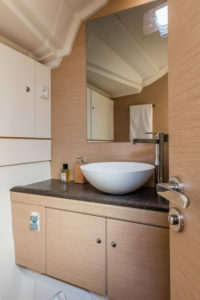 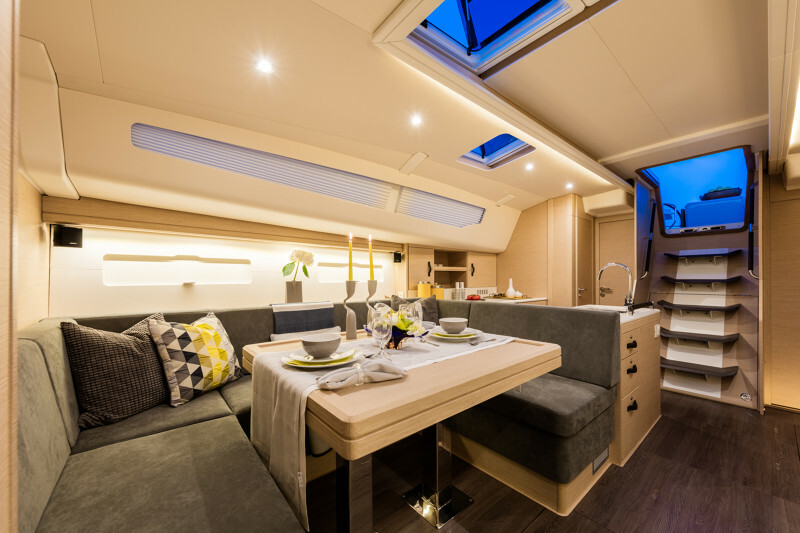 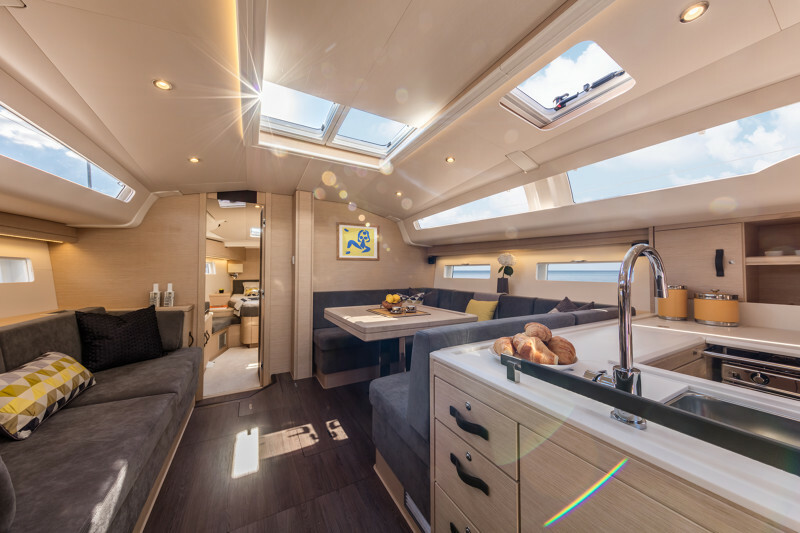 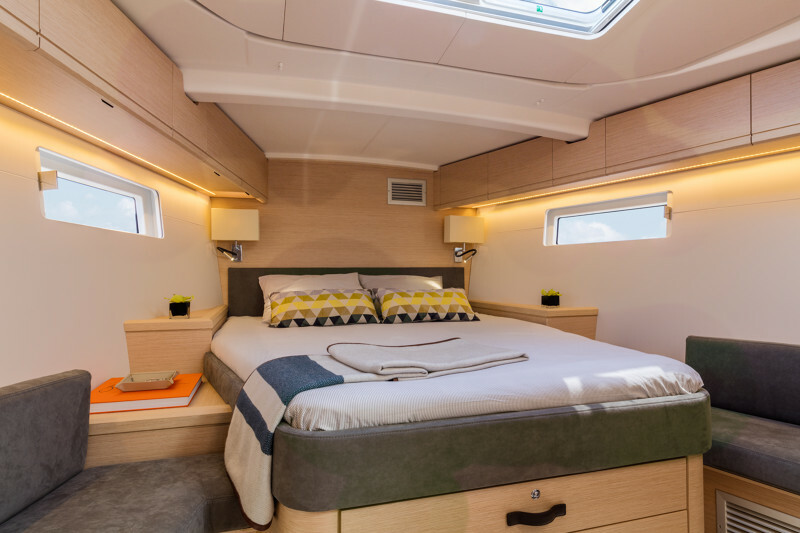 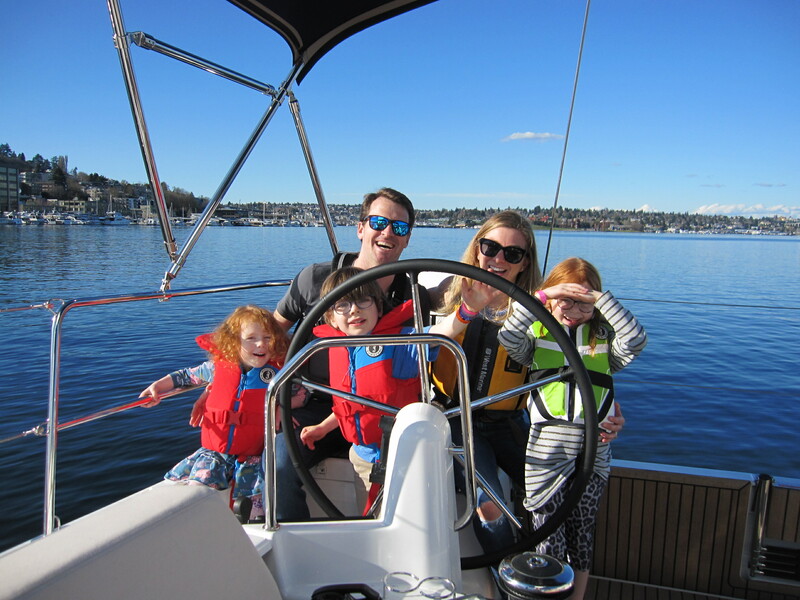 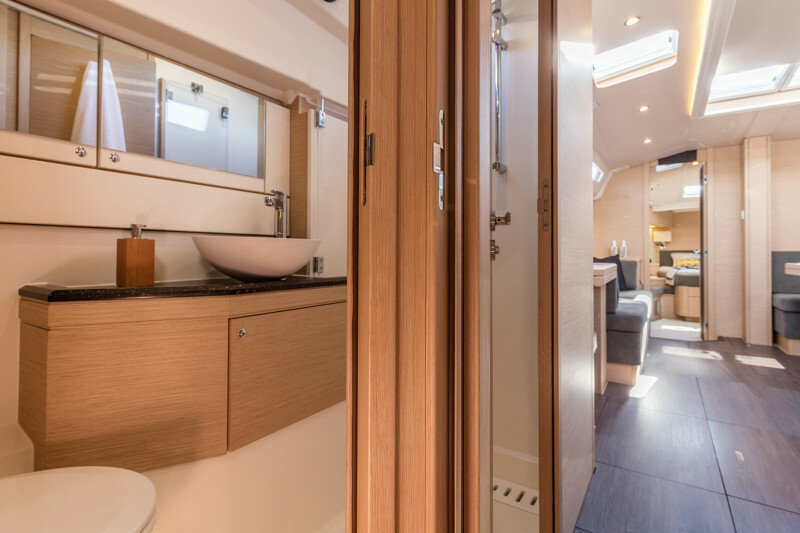 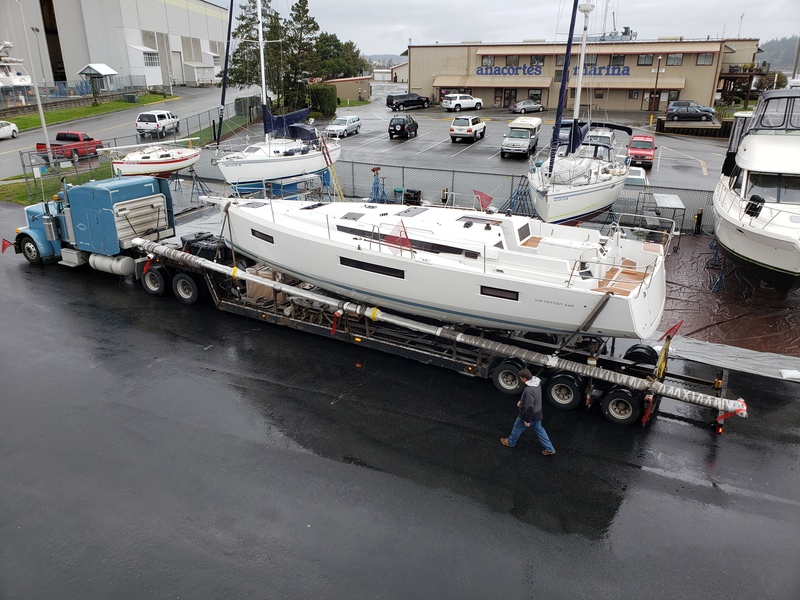 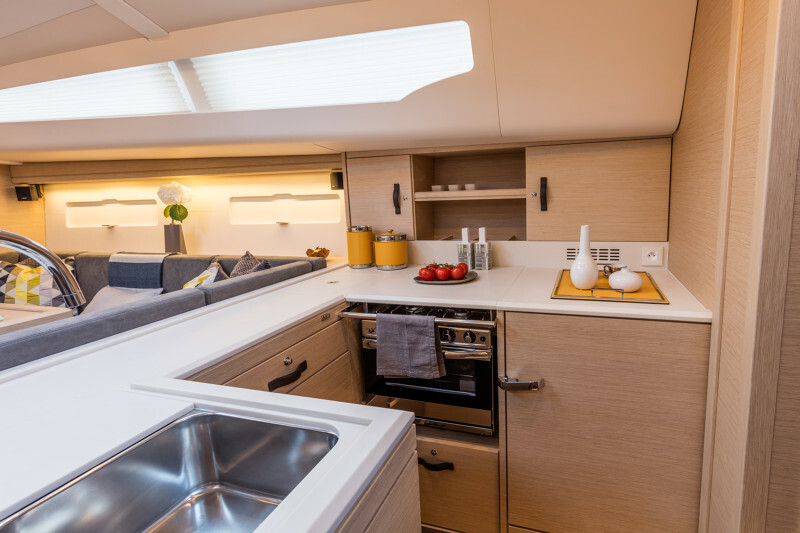 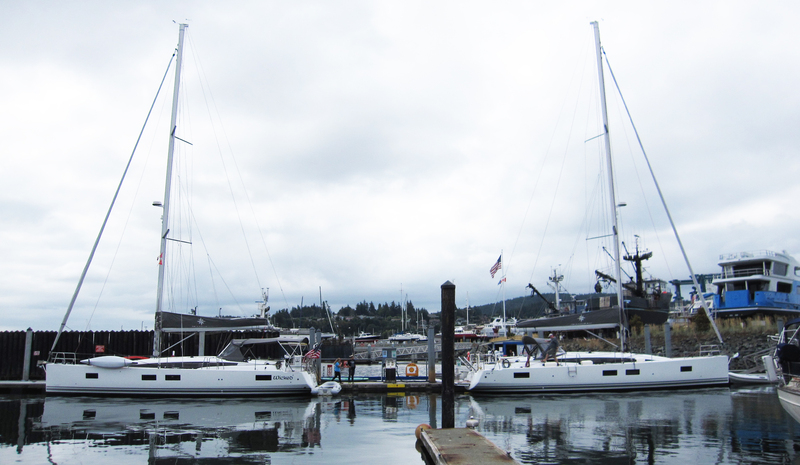 Home/Boating News, News and Notes/Have you been seeing more Jeanneau Yacht 51 sailboats in the Great PNW? 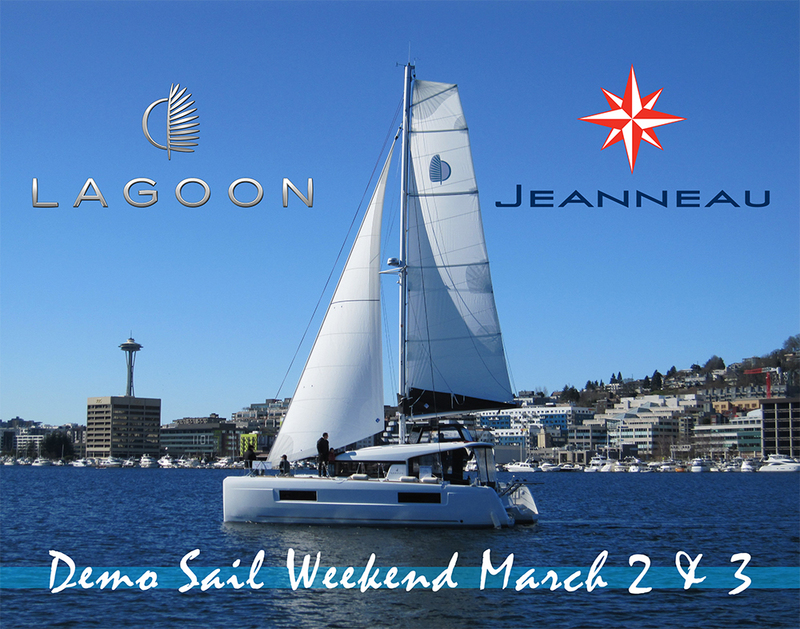 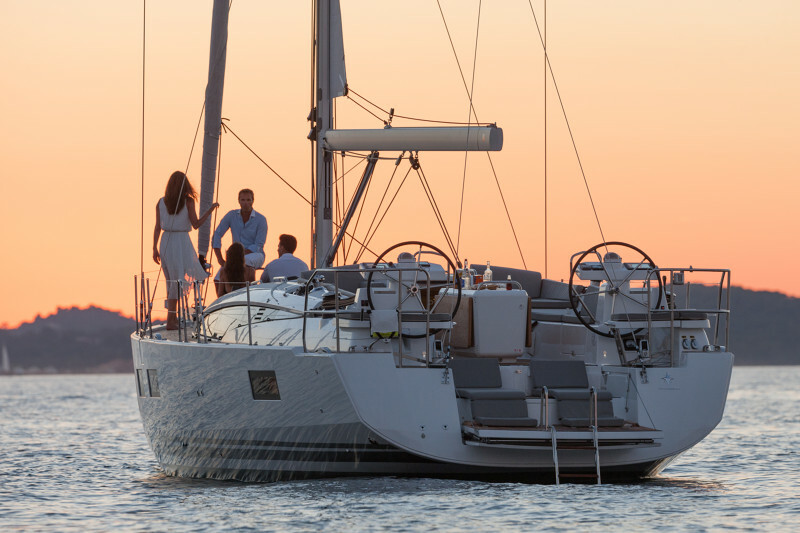 Have you been seeing more Jeanneau Yacht 51 sailboats in the Great PNW? 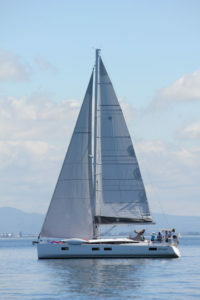 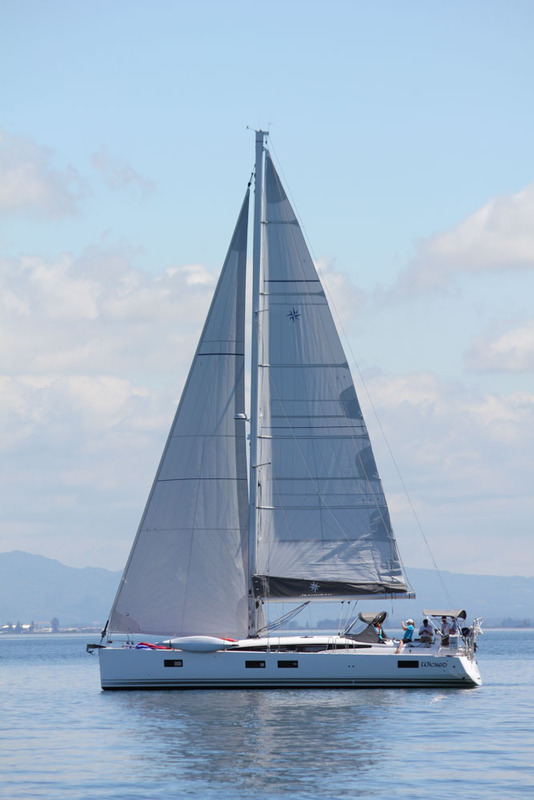 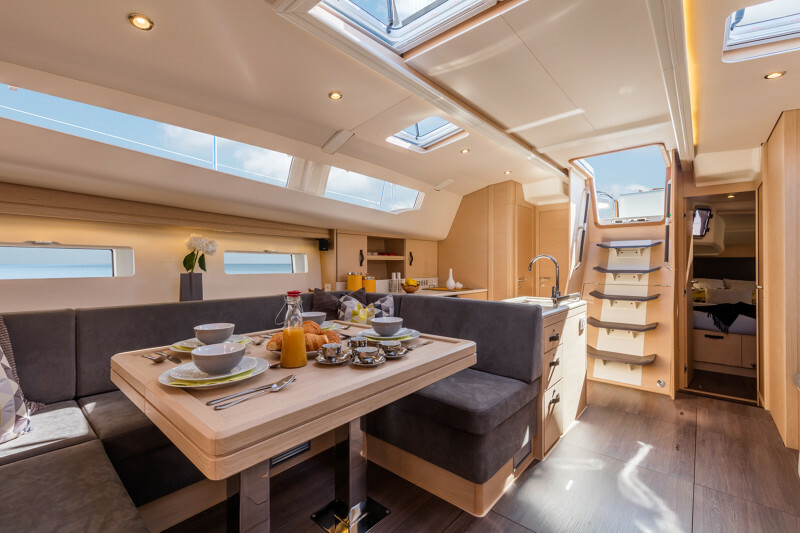 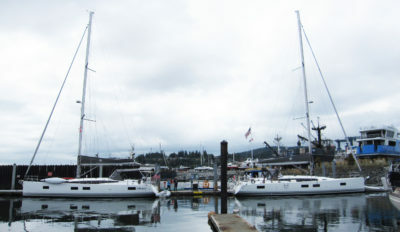 The Jeanneau Yacht 51 is a popular model for the Pacific Northwest. Over the last 6 months Marine Servicenter has sold and delivered 4 Jeanneau Yacht 51’s, & 3 of them have performance masts & sails. 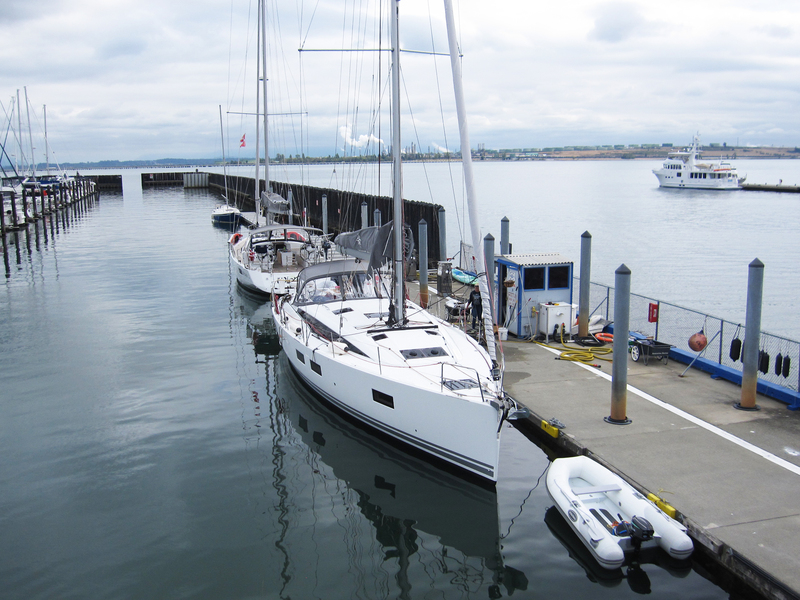 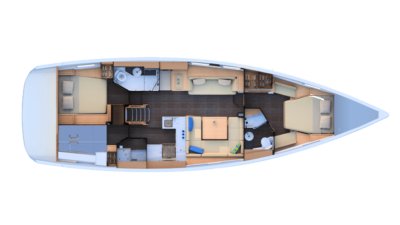 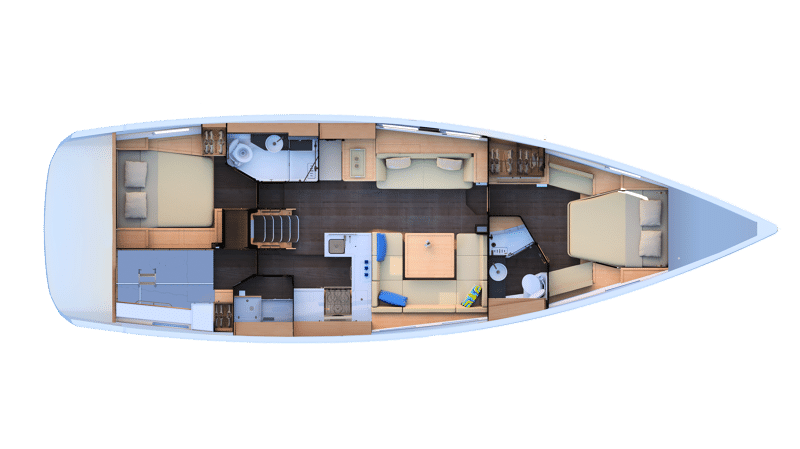 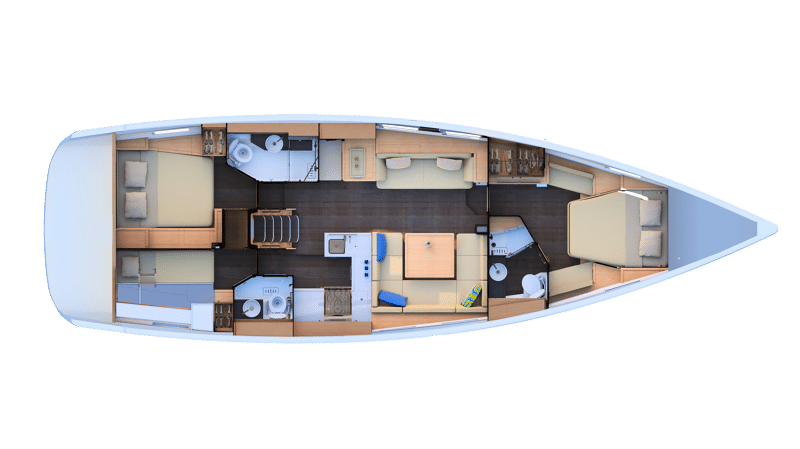 Call us to hear why this yacht class finished model from Jeanneau is so popular in the Pacific Northwest!